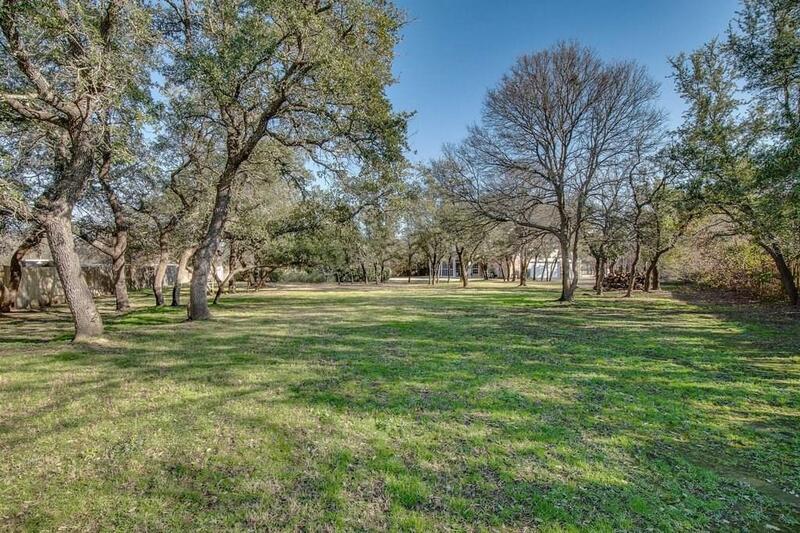 Heavily Treed 1 Acre lot in McDavid Estates on quiet cul de sac! 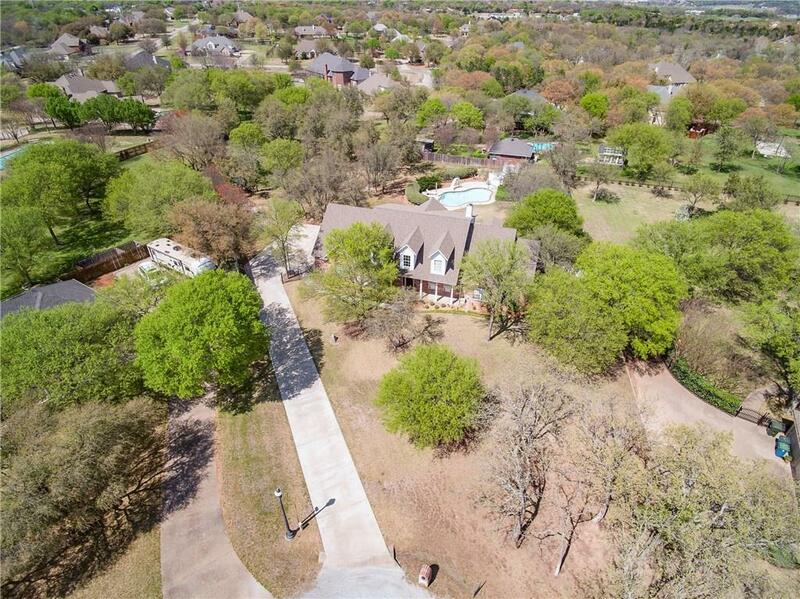 This house has much to offer with its unique layout. Natural light highlights wood flooring throughout the living room & kitchen. 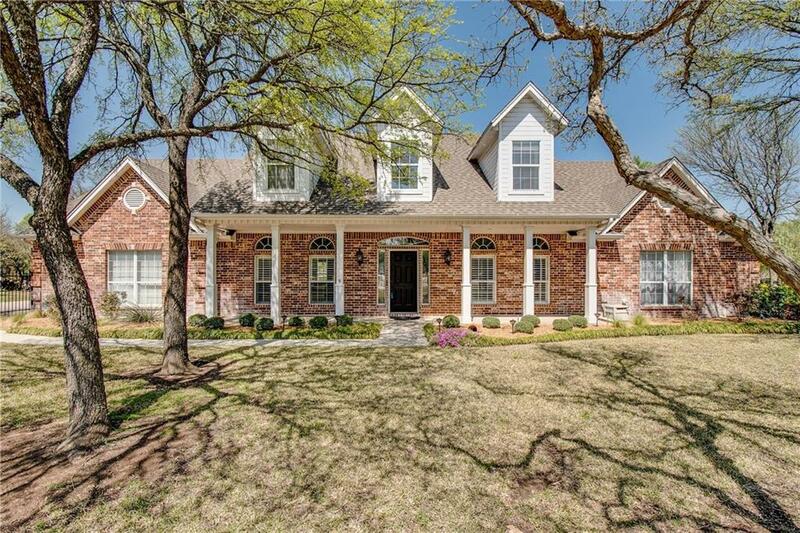 Master suite is updated with a completely remodeled bathroom & sits on one end of the house with an exercise yoga room & home office. Enjoy the large eat in kitchen that transitions to the formal dining. Upstairs you will find a spacious gameroom with 3 bedrooms & 2 baths. The gameroom window seat allows for views of the wooded lot & sparkling pool. The screened in back porch is perfect for morning coffee or a relaxing evening. Features include AV wired for background music, alarm, plantation shutters & electric gate! 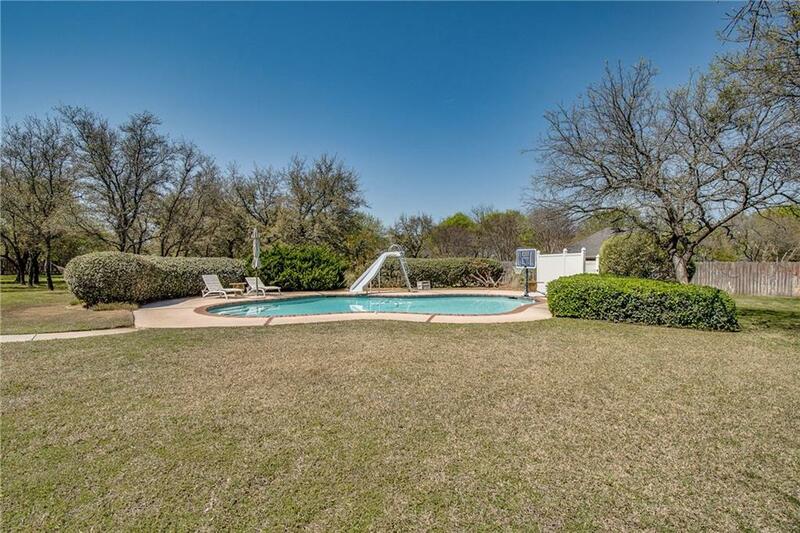 Offered by Heather Murdock of Living Real Estate Group. © 2019 North Texas Real Estate Information Systems. All rights reserved. IDX information is provided exclusively for consumers' personal, non-commercial use and may not be used for any purpose other than to identify prospective properties consumers may be interested in purchasing. Information is deemed reliable but is not guaranteed accurate by the MLS or The Real Estate Station. The data relating to real estate for sale or lease on this web site comes in part from NTREIS. Real estate listings held by brokerage firms other than The Real Estate Station are marked with the NTREIS logo or an abbreviated logo and detailed information about them includes the name of the listing broker. Data last updated 2019-04-20T17:40:49.507.